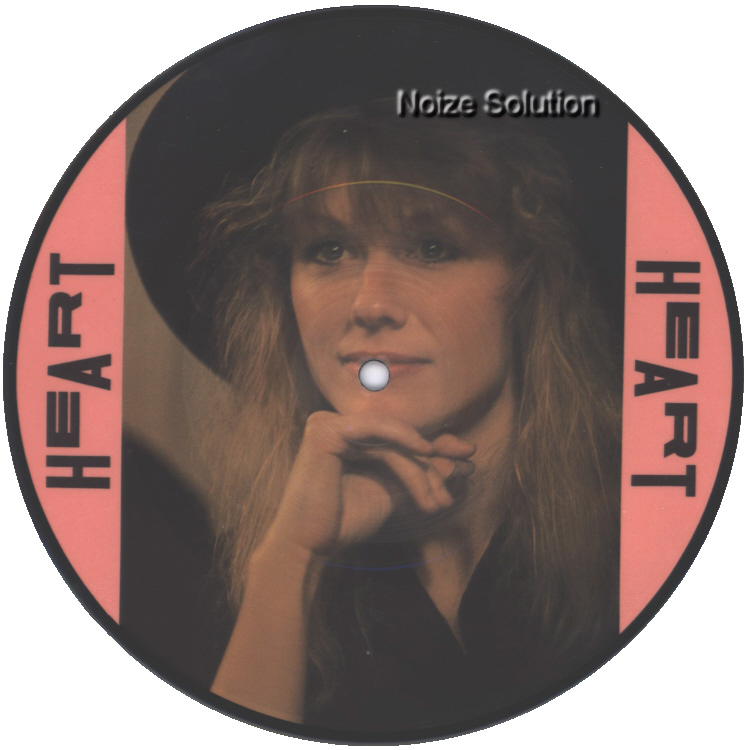 At Noize Solution we buy and sell Heart Picture Discs and other Collectable Vinyl Records. 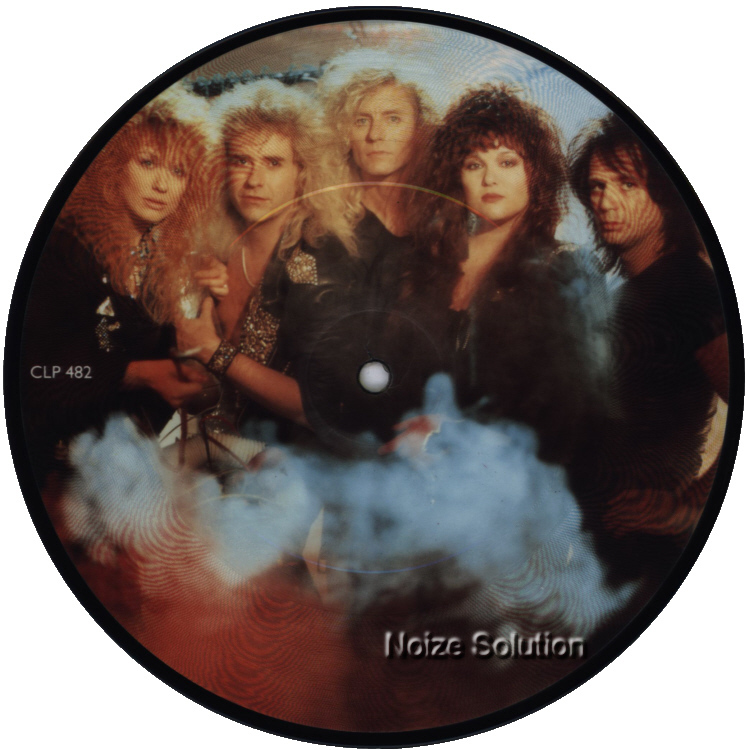 1988 UK Issued 7 inch vinyl Picture Disc with insert on the Capitol label. 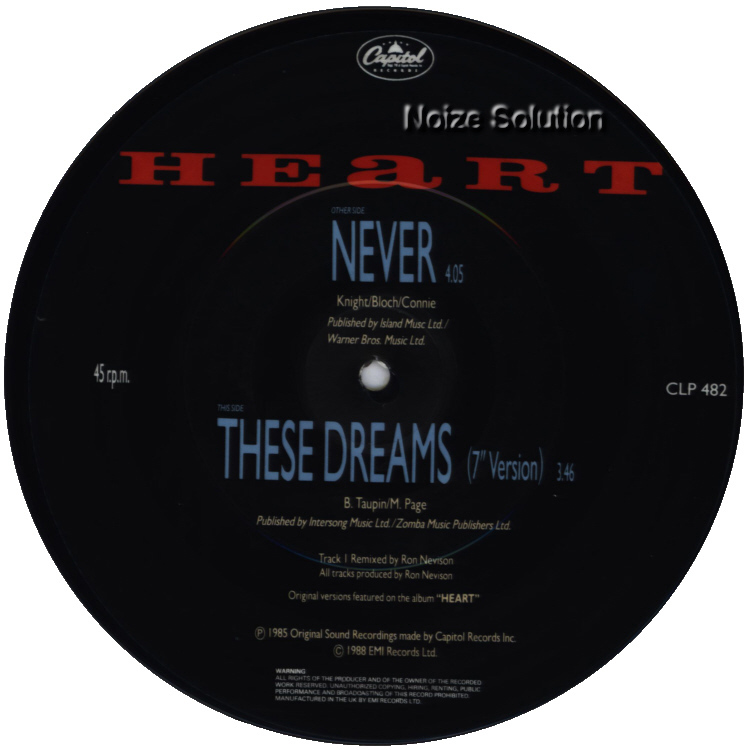 B side title is 'These Dreams - 7 inch version'. 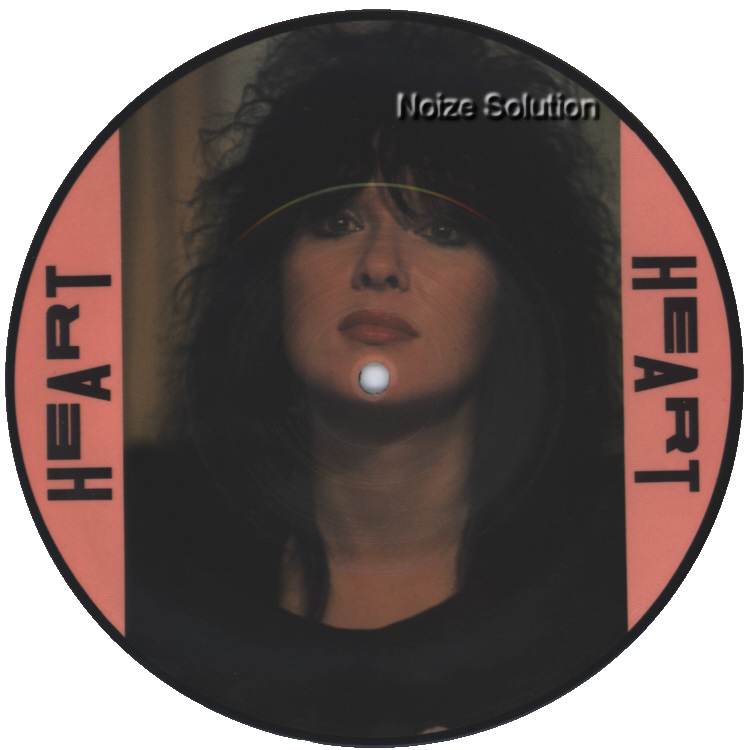 1987 UK Issued 7 inch vinyl Picture Disc FT Ann Wilson picture. 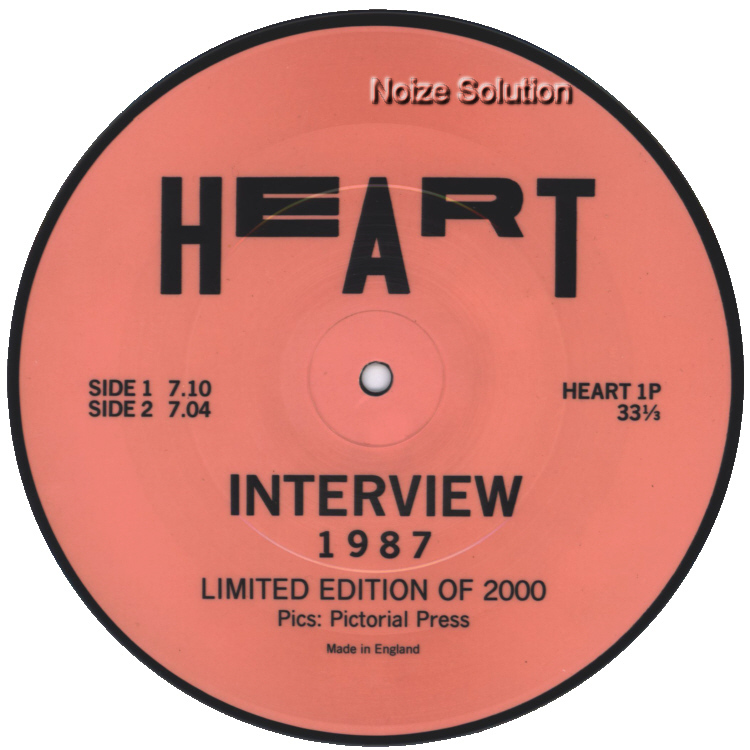 B side title is '1987 Interview'. 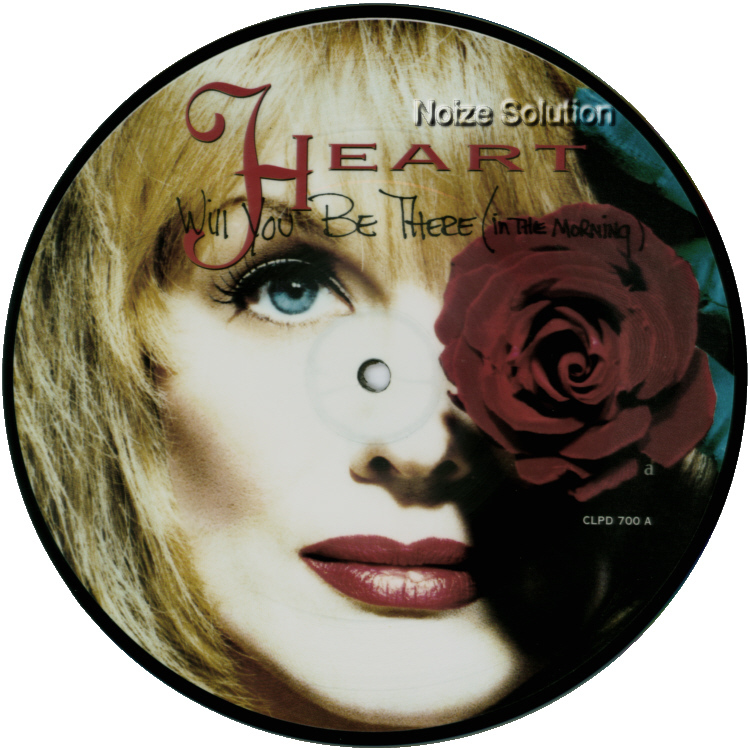 1987 UK Issued 7 inch vinyl Picture Disc FT Nancy Wilson picture. 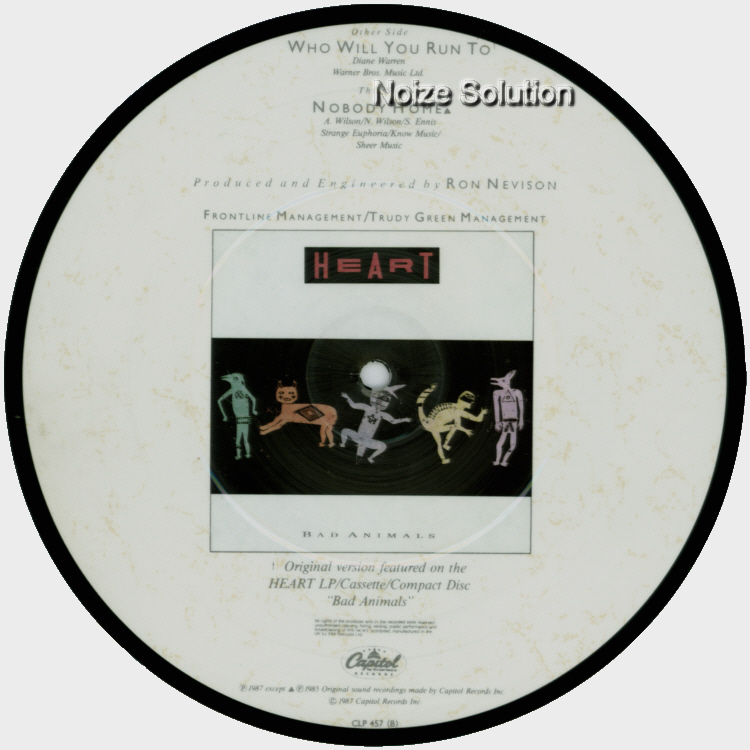 1990 UK issued 12 inch vinyl Picture Disc Record with insert by Heart on the Capitol label. 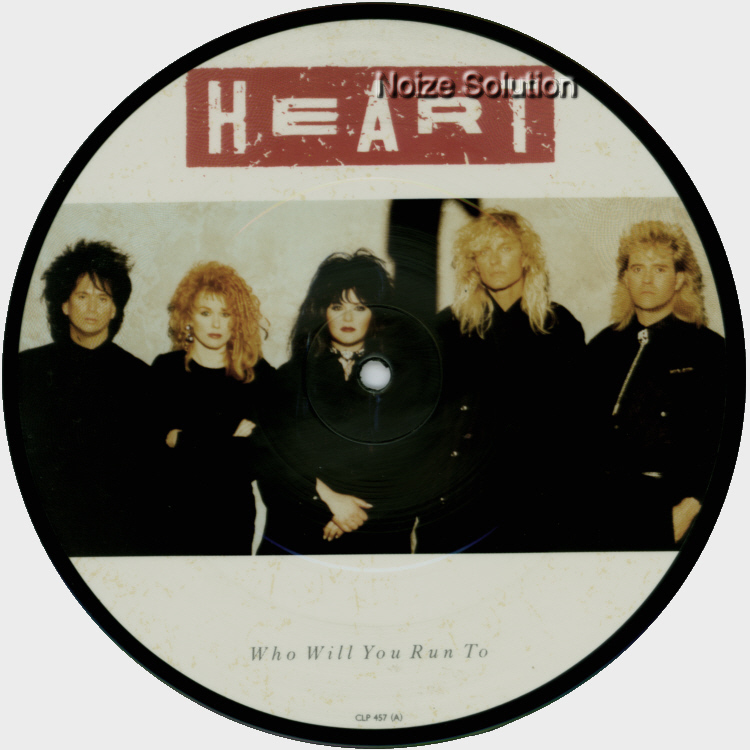 1987 UK Issued 7 inch vinyl Picture Disc with insert by Heart on the Capitol Label. B Side title is 'Nobody Home'. 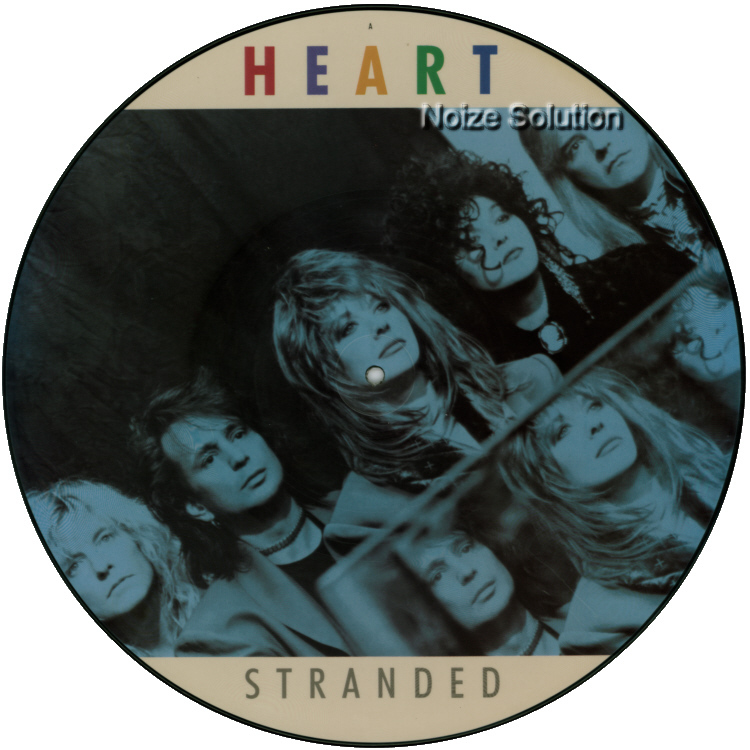 1993 UK Issued 7 inch vinyl Picture Disc with insert by Heart on the Capitol Label. 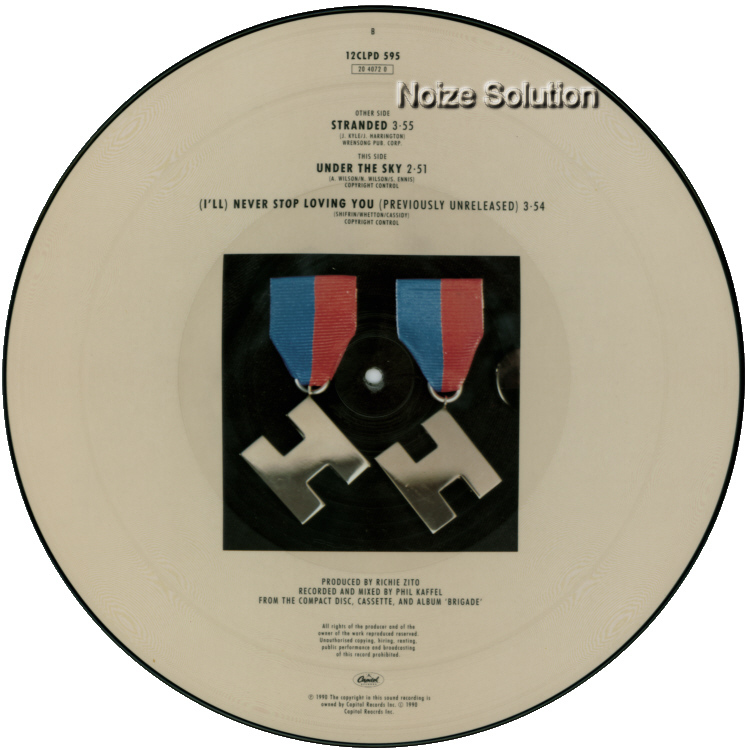 B side title is 'These Dreams (Live)'.